FRANCE - latest figures on smoking rates show an unprecedented decrease in prevalence of 8.5% (from 29.4% in 2016 to 26.9% in 2017). 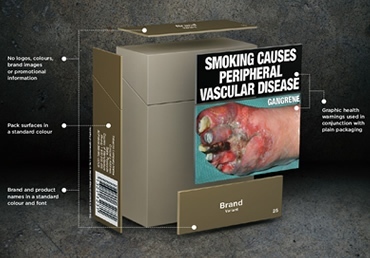 Plain packaging came into force in this period as part of a series of strengthening regulatory and preventative measures. See the Baromètre santé results here (in French). NORWAY - full implementation came into force on July 1, 2018. 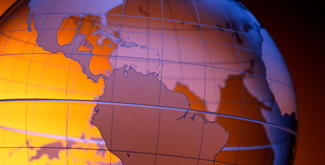 See a complete list of international developments here. 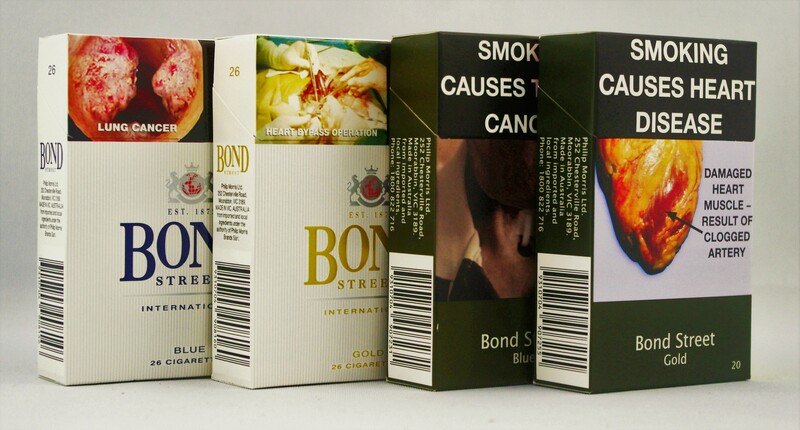 CANADA - published its draft regulations for tobacco plain packaging. This will include plain packaging for heated tobacco products and the heating devices such as Philip Morris' IQOS device. NEW RESEARCH - a recent report into the differences between laws in Australia, the UK, New Zealand and Norway shows how other countries considering plain packaging can strengthen the policy. 1. 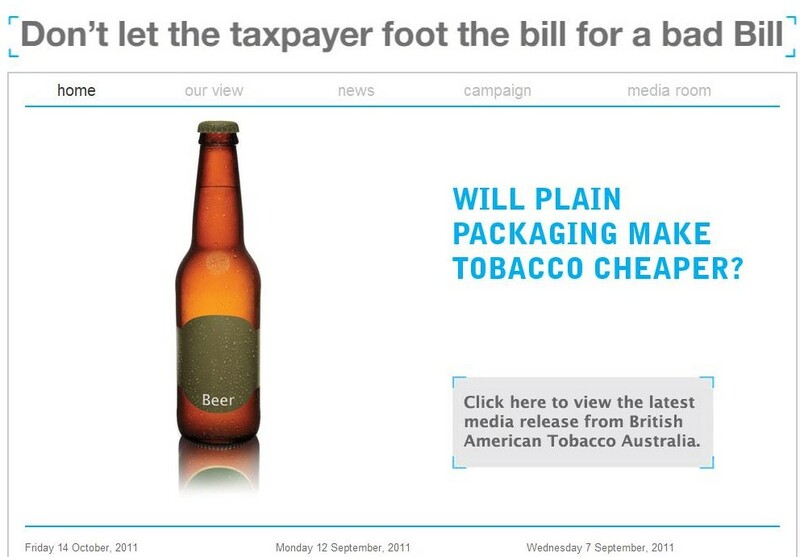 An introduction to plain packaging and the key issues 2. A series of step-by-step policy guides, and 3. Detailed tools and resources. The guides and some of the resources are available to download in other languages - Français - Español - Pусский. 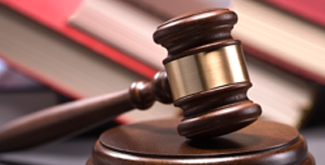 The Global Legal Center provides expert technical assistance and resources to tobacco control lawyers and advocates.